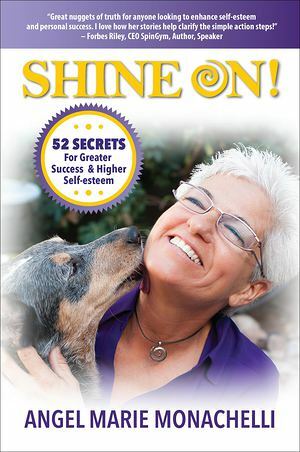 BCH independent books - SHINE ON! Each chapter has a theme—like Patience, Abundance, and Trust—that is at the heart of joyful and effective living. Chapters follow a pattern that essentially starts with a paragraph giving the author’s definition, a paragraph or two with an engaging anecdote putting flesh and blood on the idea, and a paragraph tying it all into a neat, easy-to-grasp package. At the end of each chapter is a description of how Shine, the author’s Australian Cattle Dog, friend, and muse, demonstrates the concept and an Action Step for making the concept a living part of daily life. The real power of this book is in the accessibility of the concepts and how easily the Action Steps can be implemented. They produce observable, measurable results almost immediately.